A rapidly ageing population and growing affluence are fuelling the demand for quality MedTech products. 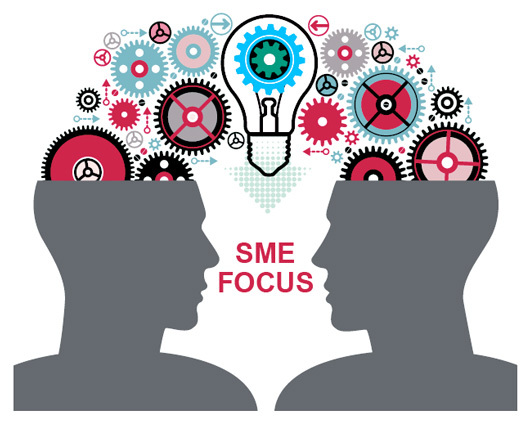 Despite strong market demand, MedTech startups and SMEs may still lack the knowledge and support in product commercialisation, partly as a result of the highly complex and regulated environment. The MedTech Workshop for Start-ups and SMEs 2018 aims to provide practical, hands-on guidance and deep insights to help MedTech startups and SMEs transition new discoveries from the bench to prototyping, clinical trials & product validation, regulatory approval, commercialisation and post-market surveillance. Forward-looking MedTech startups and SMEs will learn about the opportunities and challenges of going to market – locally or internationally – and dealing with unfamiliar regulations, patent laws, reimbursement schemes, legal systems, and sales/marketing and financing environments. Whether you plan to introduce a new medical technology into the market, have a disruptive technology or have developed a lifesaving medical device, the workshop aims to help break down barriers to innovation and let you do what you do best – innovate and develop cost-effective solutions to address the region’s unmet healthcare needs. Startups and SMEs are the backbone of the MedTech industry in the Asia Pacific, and they will continue to gain new ground and lead the way to improved healthcare systems and patient outcomes. Join us at the MedTech Workshop for Start-ups and SMEs 2018, held in conjunction with Medical Fair Asia on August 30th, 2018 at Marina Bay Sands, Singapore! 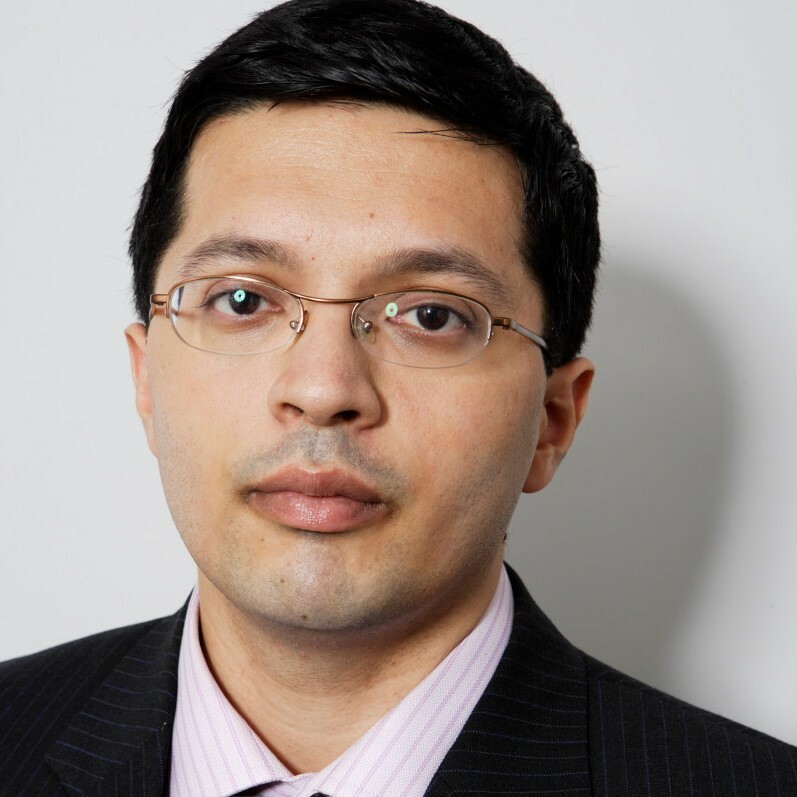 Mr Alok Mishra is CEO of Value Addition focused on helping Medtech companies build capabilities in strategy and marketing. 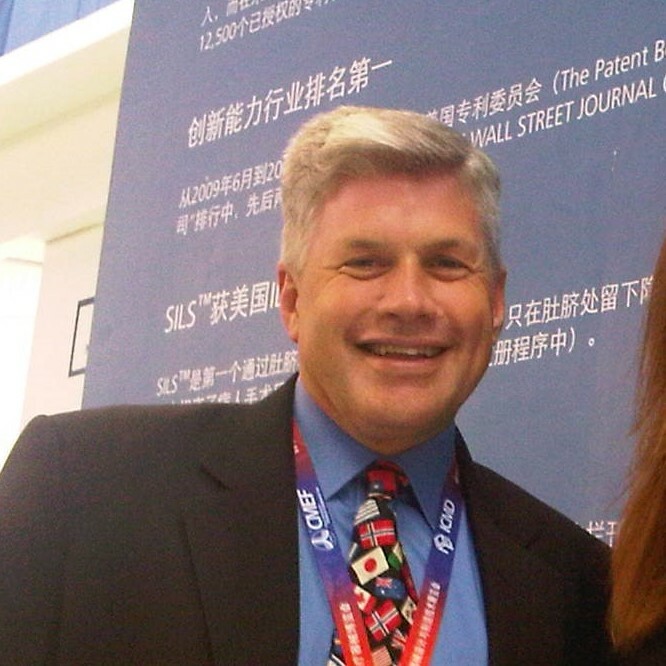 He has recently retired after 20 years in Johnson & Johnson at a Senior Management position. His last role was as Vice President, Strategic Capabilities, Johnson & Johnson Medical Asia Pacific. 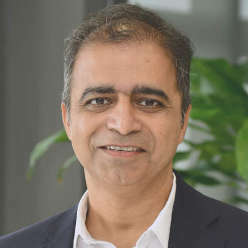 Alok has previously held positions as Regional Vice President Marketing & Business Development and Area Vice President, South Asia (ASEAN+India) Region. Alok has a Master’s Degree in Pharmacy and MBA from IIM Ahmedabad. He began his career in marketing in multinational companies in India and the Middle East. He is a Member of MENSA. He was awarded the Life Time Achievement Award 2016 by the Department of Pharmaceutical Sciences, Sagar, M.P. (India). 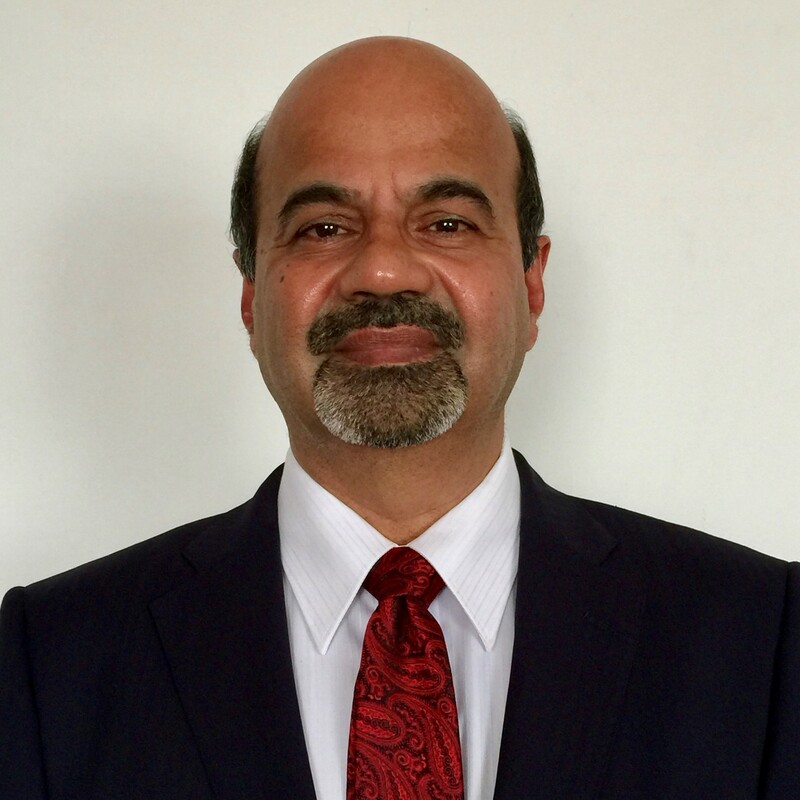 Alok is currently on the Board of Directors of The Health Sciences Authority, Singapore. He is an adjunct faculty member at the MBA Program of Singapore Management University and has held similar teaching positions in National University of Singapore & NTU in the past. Anupama Puranik is a trusted advisor to international and regional companies for succession planning, leadership search and assessment. 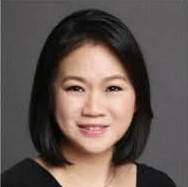 She is a core member of the Financial Services & Healthcare Practice in Southeast Asia, and is based in Singapore. Anu has more than 10 years of experience in executive search, with a focus on healthcare, CFO, private equity and financial services across regional and international clients. Anu joined Russell Reynolds Associates after more than a decade with a search consulting firm, where she was a core member of the healthcare practice supporting multinational pharma, medtech and health services clients in Southeast Asia. She was also the regional co-lead for their CFO practice. Previously, Anu worked in investment banking, equity sales and private equity in India with broking houses including IIT Investrust and Sharekhan, and True North, an Indian private equity firm. serves on the board of ACCESS Health International in Singapore. 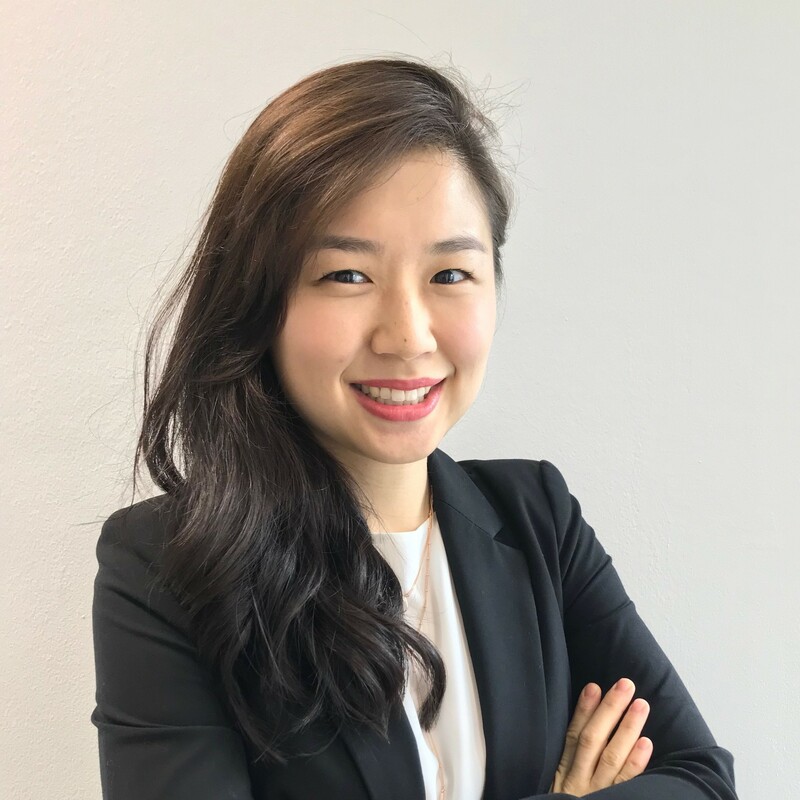 Bernice Lau is a Medical Device Lead Auditor, authorized to perform Quality Assurance Audits according to EN ISO / ISO 13485 and EU Medical Device Directives. She is currently a registered IECEE Technical Assessor to conduct peer assessments of Testing Laboratories in the Electrotechnical sector, CAB reviewer within Medical Devices Interim Regulation of the Saudi Food & Drug Authority (SFDA), recognized Factory Inspector for INST, HOUS, CAP and MED categories for Italy IMQ S.p.A., Examiner for Singapore Certified Management Consultants (SCMC) Scheme. a few public and in-house trainings related to ISO 13485:2016. Mr. Sheppard has been a leader in the Medical Device Industry for more than 30 years. His experience includes positions such as GM and VP, as well as high impact sales and marketing leadership roles at Major 500 Corporations (Covidien, Bard, Cooper and Ciba). His achievements also involve work at start-up organizations (including working pre-IPO on a successful IPO company). He has become an expert in delivering Organic Growth for companies of all sizes in global environments. He has also successfully obtained EBIT growth thru successful M&A activities. His worldwide results included completing distribution and licensing deals with international businesses, comprising of Major Fortune 500 companies (i.e. GE, Philips, Siemens, etc.) as well as smaller entities. These experiences have led to a global network of contacts with channel partners, large and small. Dave has been involved in “go-to-market” strategies on every major developed continent (Europe, Asia, Africa, Australia, North and South America). Now, at MedWorld Advisors, Dave works with clients focused on growth, international channel development and getting companies on the market. He collaborates as he leads the strategic development of client organizations and creates tactical execution plans that help exceed organizational objectives for short and long term growth. As Principal at MedWorld Advisors, Dave is focused on inorganic (thru M&A business development), strategic alliances, organic growth and EXIT Strategies for the Med Device, Biotech, and OEM Medtech companies. For M&A, the goal is to help small and medium companies maximize their VALUE with their EXIT Strategy and/or achieve SUCCESS with their acquisition Strategy. For Growth companies, the goal is to collaborate and lead the strategic development of client organizations. The aim is to create a strategic plan that delivers tactical actions which lead to exceeding organizational objectives for short and long term growth. Dave is dedicated to the success of the MedTech, BioTech, Life Science and Healthcare Industries and the Companies involved within it! He sincerely believes that each of our successes contributes to all of our success! He specialized in the prevention, diagnosis and treatment of prostate cancer, kidney cancer, bladder cancer, testis cancer and penile cancer. • Led or played a key role in 350+ BD opportunities globally including US and China. 25 hospital contracts with $50+M of contracted revenue for a startup “Solutions” business. As Senior Vice President, Commercialisation for Biomedical Sciences at ETPL, Kah Yean leads an experienced team of business development and licensing professionals to originate and manage an impactful portfolio of deep science technologies based on A*STAR’s assets and funding to advance towards productization. Kah Yean’s 25-year career spans the breadth of the healthcare industry, having spent time in pharmaceuticals, diagnostics and consumer healthcare with focus in general management, commercial and strategic roles for Asia-Pacific. She has held various leadership roles in multinationals such as Johnson & Johnson, Bayer and Baxter with a solid track record in business achievement and people development. 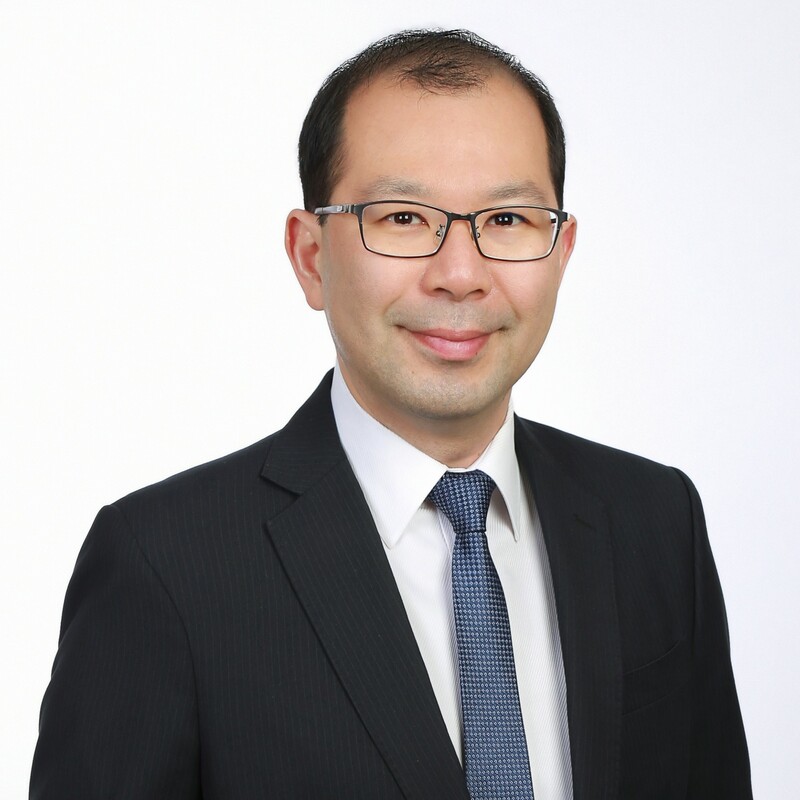 Kah Yean is the former President of the Singapore Association of Pharmaceutical Industries and is actively engaged in advising companies and mentoring startups. She holds a Bachelor of Science for Biochemistry and Chemistry and an MBA from University of Hull, U.K, and is an alumnae of Smith College, Massachusetts and University of Notre-Dame, Indiana, through various leadership programs. 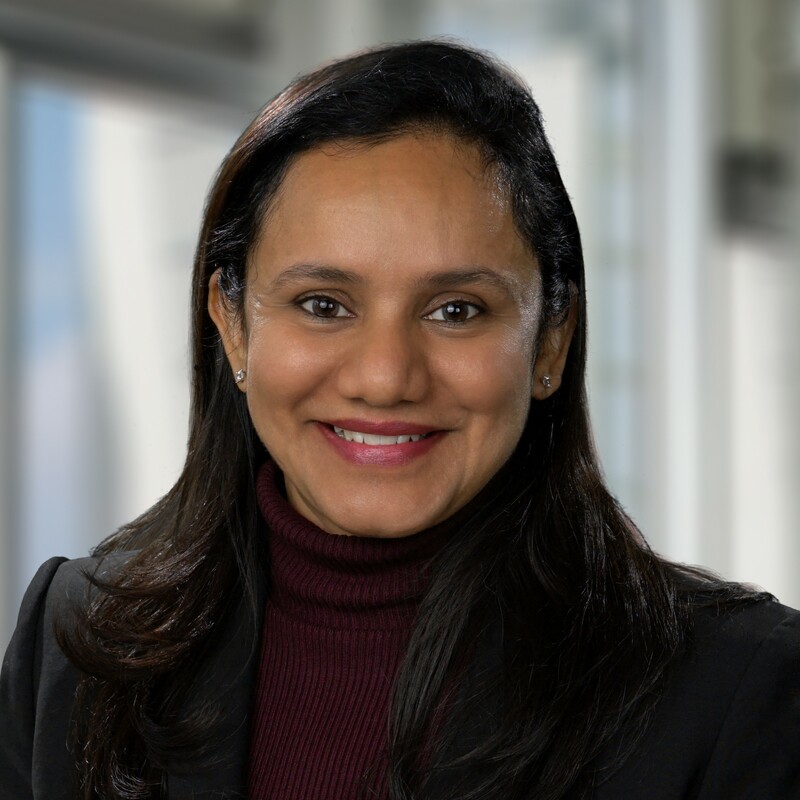 Nishith Desai is Director of Quality and Regulatory affairs, Southeast Asia at Medtronic. Nishith has over 20 years of experience in Quality and regulatory field. He manages QA and RA teams in 6 SEA countries. Prior to this role, he was Director of RA for Asia where he was responsible for establishing QA and RA team in R&D centers based in Shanghai, China and Hyderabad, India in addition to ensuring registration of commercial business in Asia. He had also worked for European Notified body, TUV Rheinland of North America, where he was responsible for design dossier review of Medical devices and auditing medical device manufacturers to EU and Canadian quality system standards. He started his career with Underwriters laboratory, independent testing lab, conducting testing of Medical Devices against Product safety standards such as IEC 60601-1 series of standards. Nishith earned Bachelor’s degree in Bio Medical and Electrical Engineering from University of Southern California, Lost Angeles. 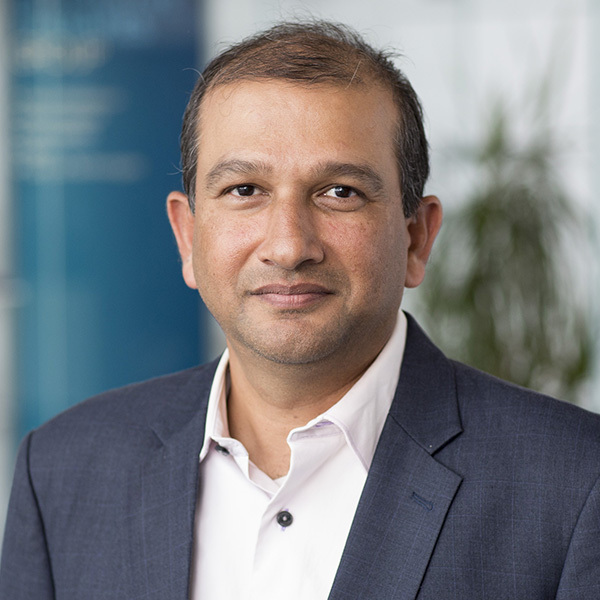 Ravikant Avva is Senior Director, Business Strategy and Pricing at Boston Scientific for the Asia Pacific, Middle East and Africa. In his role, he is responsible for leading strategy, strategic initiatives and pricing efforts across all divisions for the AMEA region. Ravi has over 15 years of strategic and market access experience in healthcare. Before his current role, he led Pricing, Health Economics and Reimbursement for Boston Scientific across AMEA. Prior to joining Boston Scientific, he served as Director, Global Pricing and Value Marketing at Siemens Healthcare Diagnostics. While there, he led pricing and access efforts related to in-vitro diagnostics, as well as efforts in capability improvement. He started his career with McKinsey & Company, where he advised largely healthcare clients in the Asia Pacific and the US on a broad range of topics. Ravi earned an M. Phil. from Columbia University, his PGDM from the Indian Institute of Management, Ahmedabad and his Bachelor’s Degree from the Indian Institute of Technology, Chennai. Sirinthip is the HEOR Lead at IQVIA Asia Pacific in the Real-World Insights team based out of Singapore. She is directly responsible and the subject matter expert for HEOR, HTA, pricing and market access strategy related consulting engagements in the region. With over 9 years of extensive experience in roles focusing on generating HEOR evidence to support product strategy and HTA submissions, her areas of expertise lies in developing pricing and market access strategies, aligning data to evidence requirements in HTA market, and usage of evidence for pricing and reimbursement negotiations in Asia-Pacific market. Sirinthip is a pharmacist by training and she holds a Master degree in Healthcare Research from Queen Mary, University of London, and a Postgraduate certificate in International HTA, Pricing and Reimbursement from University of Sheffield.